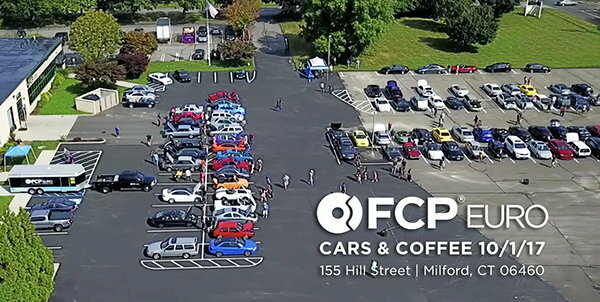 Come join us Sunday, October 1st, at our next Cars and Coffee in Milford, Connecticut at FCP Euro headquarters! We will be hosting the event from 9am to 12pm. Come put a face to a name with some of the the FCP Euro crew, meet fellow car enthusiasts, and see our facility first hand this weekend. We'll be serving coffee and donuts just as last time, along with tours of the facility and our new motorsport and content space. If you can make it, claim your spot now! FCP Euro is located at 155 Hill St Milford, CT just a few minutes west of the Milford Green. Any questions feel free to send me an email at [email protected] or via private message. 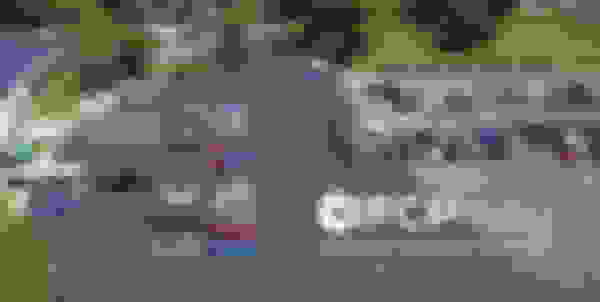 Don't forget, Cars and Coffee at FCP Euro this Sunday! All makes and models welcomed!